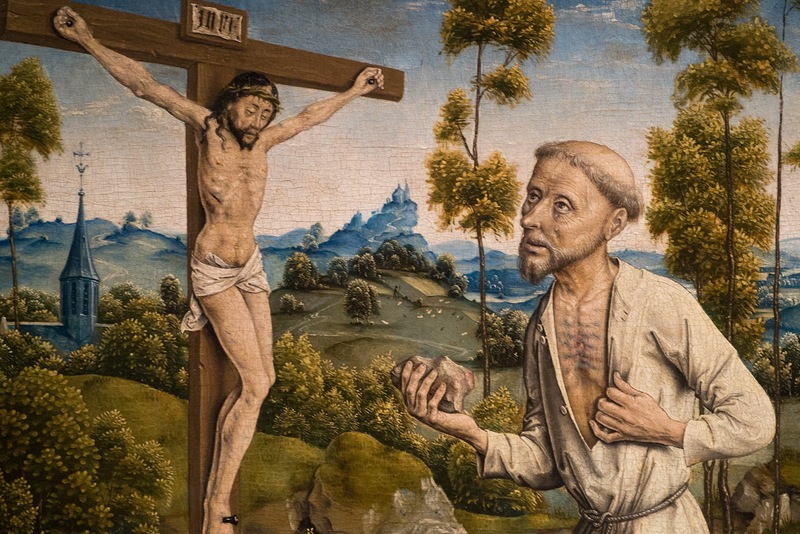 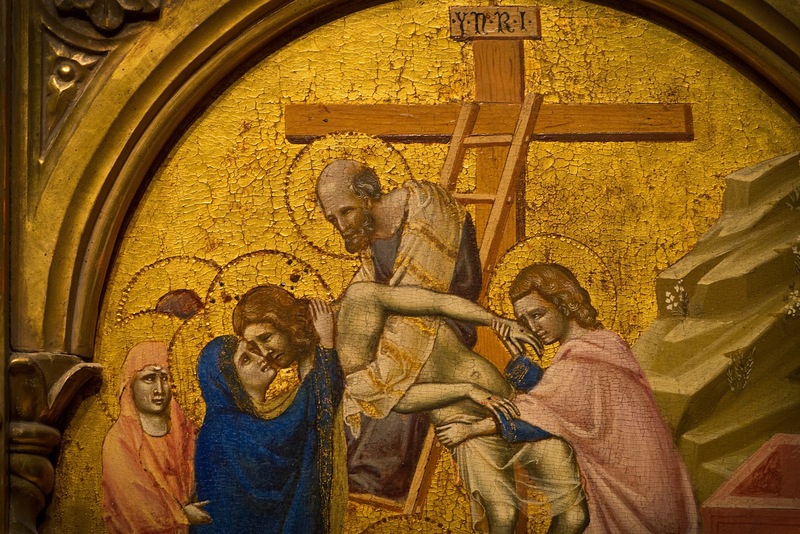 On this day, Good Friday, I found myself at the Norton Simon Museum viewing paintings that represent events that call for this day of reverence. 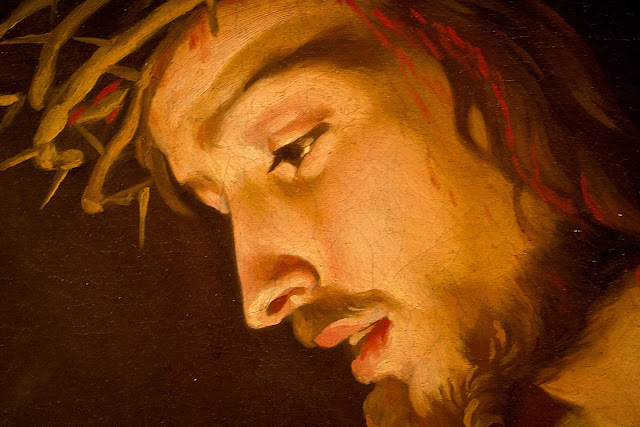 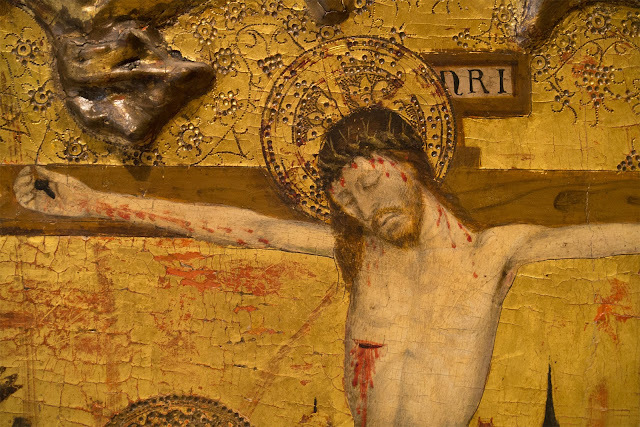 For nearly two-thousand years, images of Christ's crucifixion have been created to remind the faithful of His sacrifice. 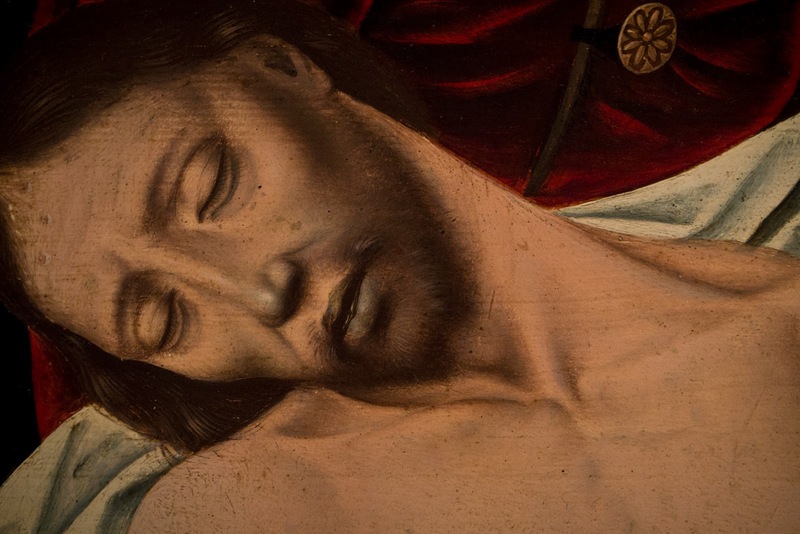 All the images above are detail shots from paintings found at the Norton Simon Museum.